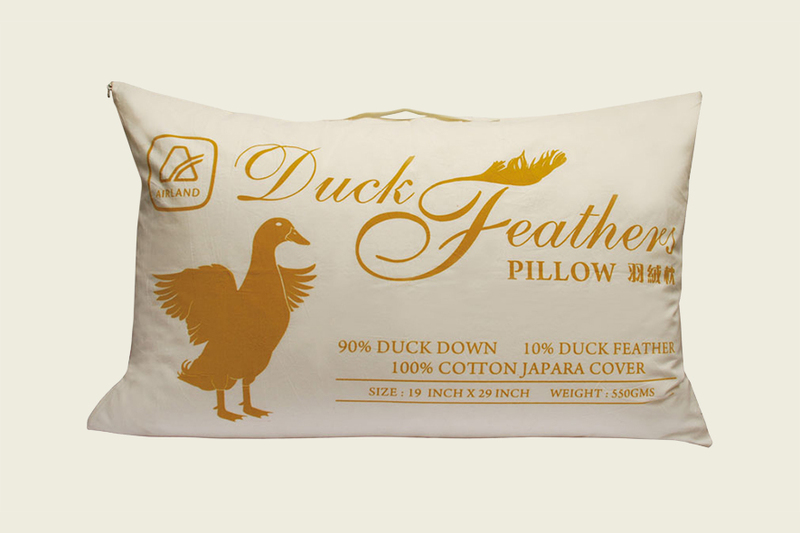 Pillows are filled with qualified which are duck down, close to your head shape and good breathability. 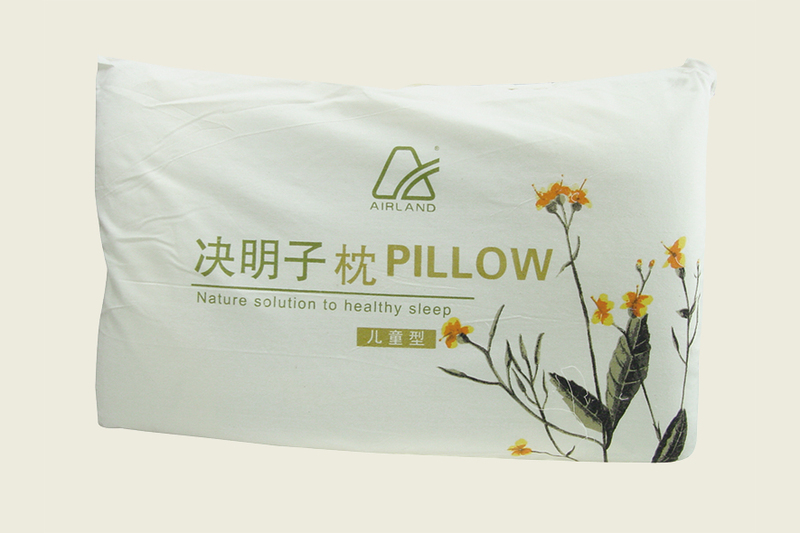 Pillow covers using the high-density cotton fabric, which is more comfortable and breathable. Its is a perfect match with fluffy fiber. 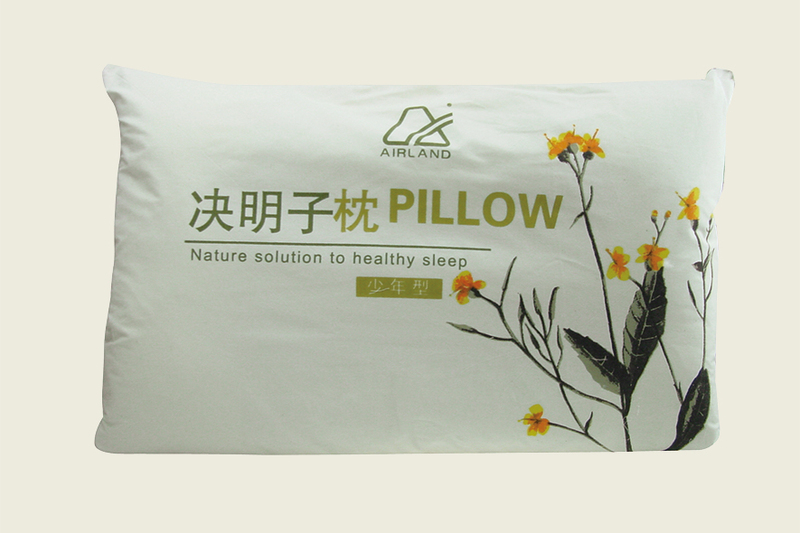 4 in 1 design, can adjust the height of the pillow that combines the advantages of down and polyester fiber - moisture absorption and resilience. 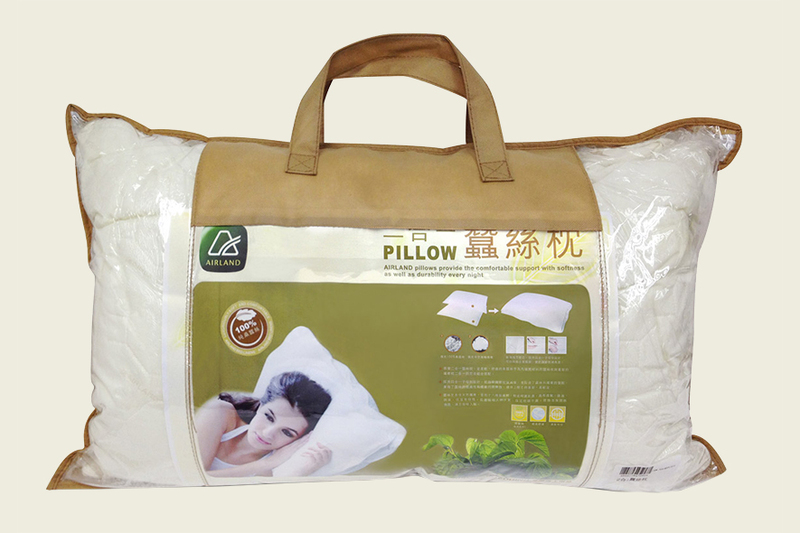 Pillow covers using the high-density cotton fabric, which is more comfortable and breathable. Pure silk is as used filling material, fluffy fiber, amino acids, breathable, moisture absorption, thermostat and other natural health care. 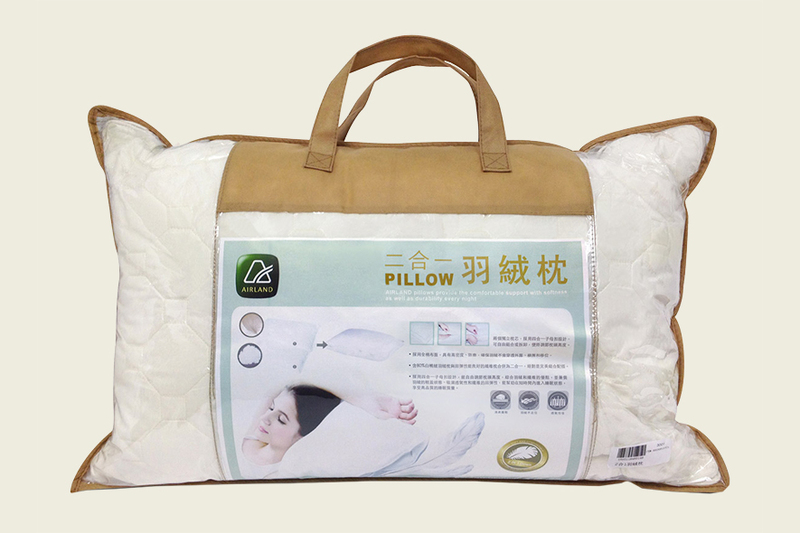 The height of the pillow can be adjusted easily with its 4 in 1 buckle design. 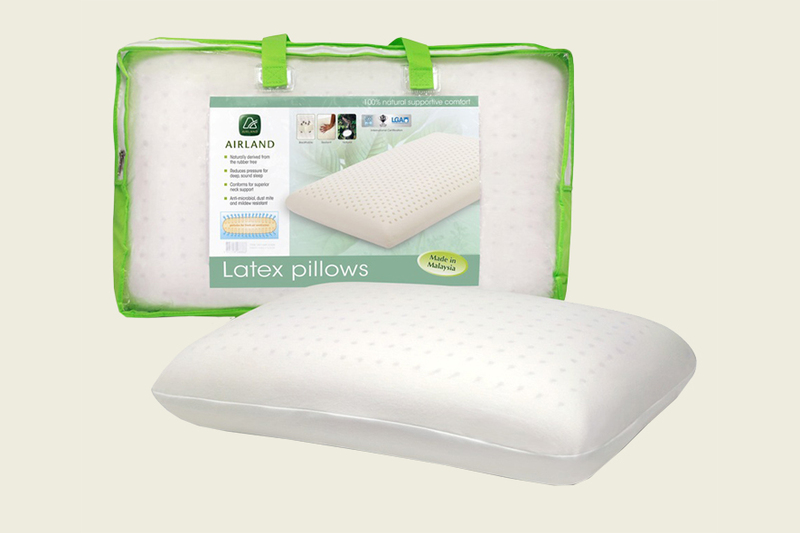 It combines the advantages og down and polyester fiber with the feather of moisture absorption and resilience. You can make adjustments on the 3-layer of thickness based on your own preference. It is featured with user-friendly and the spine protection. Using 3-layer load bearing capacity of the sponge, fit the curvature of the head and neck, to provide comprehensive quality supporting. Relieve pressure on the head, the body to achieve the best state of relaxation. 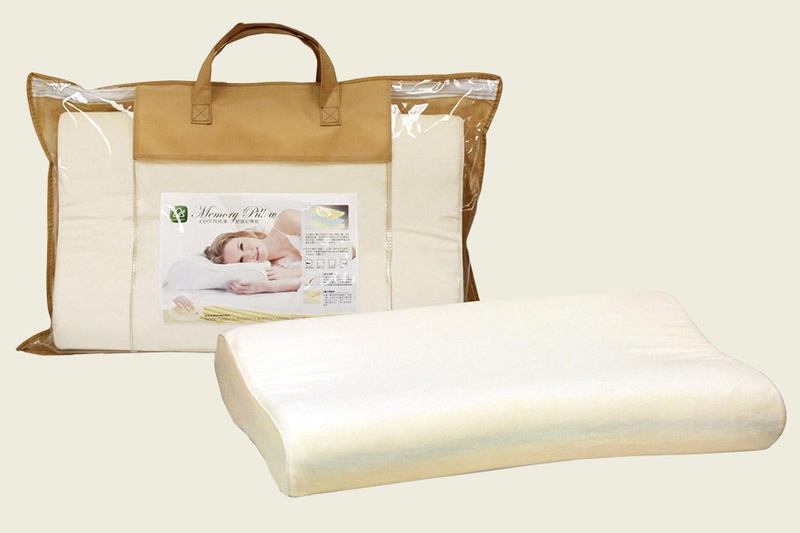 100% natural latex, comfortable, environment-friendly product, durable, not easily deformed. 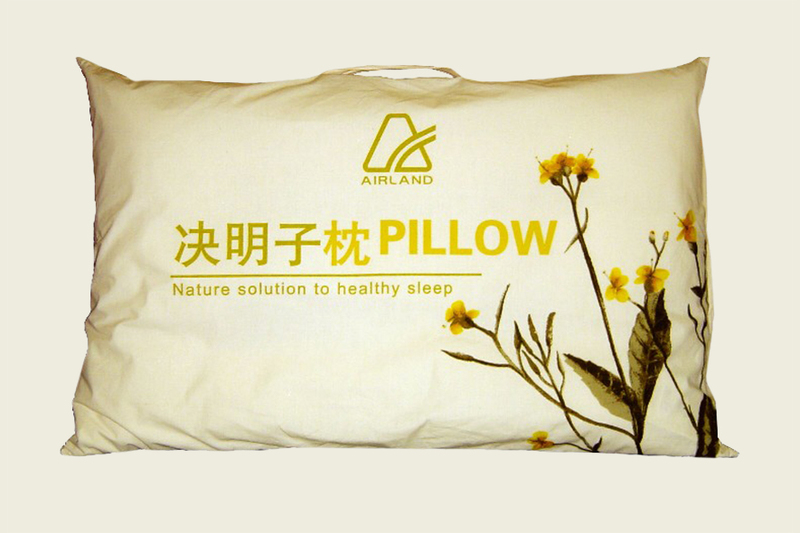 Improve blood circulation, breathable, can effectively distribute the heat and humidity. Using both sides of the three-dimensional shape design, stable head, cervical spine protection, prevent humpback, reduce fatigue and improve sleep quality. Hard natural cassia, can massage for head and facial.